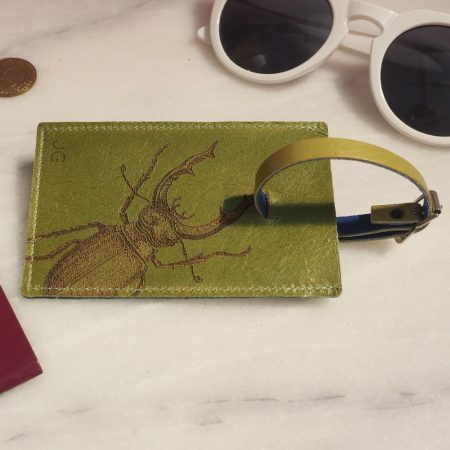 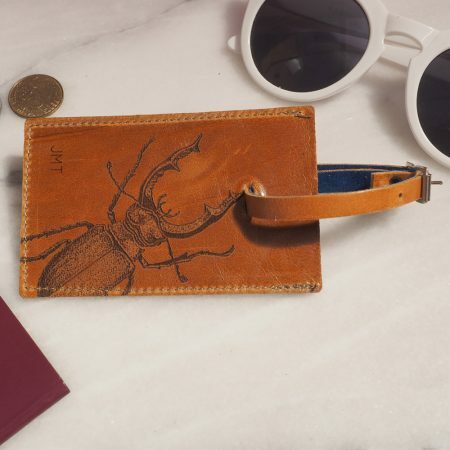 These striking leather luggage tags are engraved with a stag beetle. No one else will have a luggage tag quite as stylish as this. 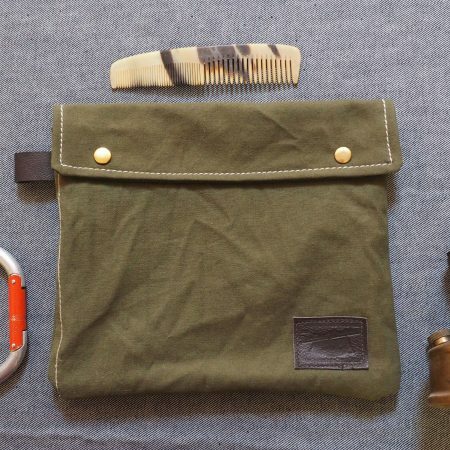 So your bags will be really easy to spot on a crowded luggage carousel. 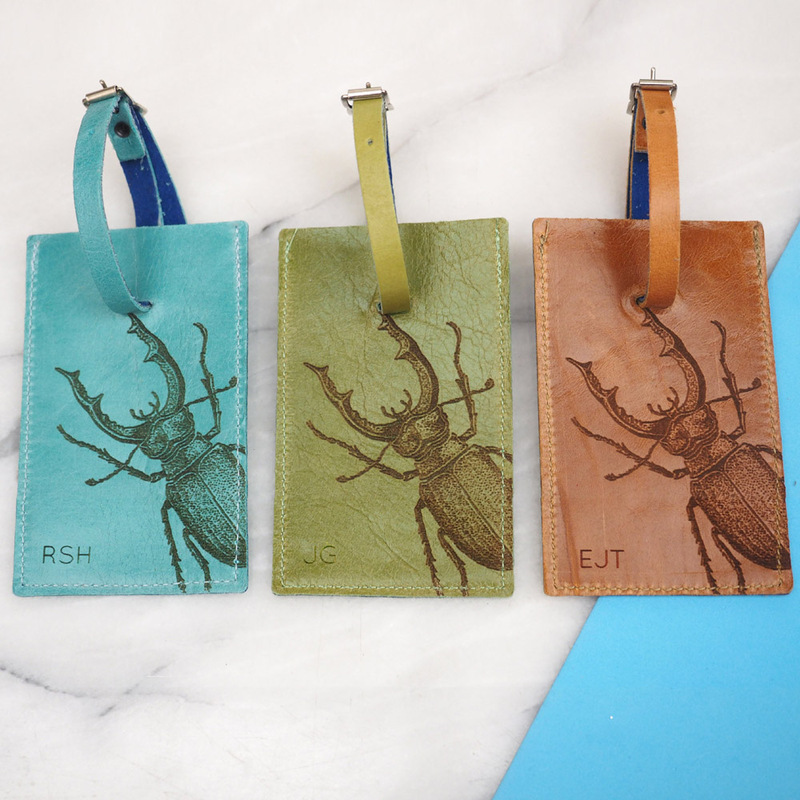 Fierce and modern the stag beetle sits beautifully on our leather. 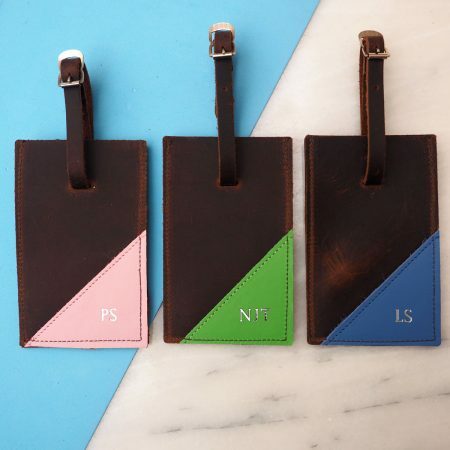 We can also personalise the luggage tags with your initials making them that little bit more special. 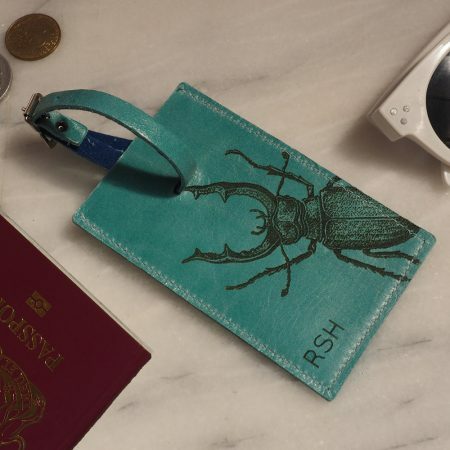 Made here in our workshop we start from a large hide of leather and cut and sew and engrave and rivet and work the leather until we have made the finished luggage tag. 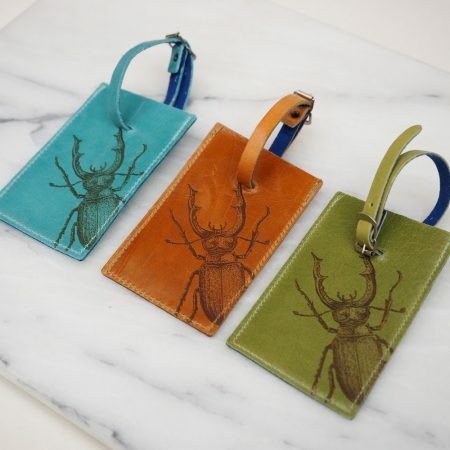 Choose from a tan colour, apple green or turquoise blue. 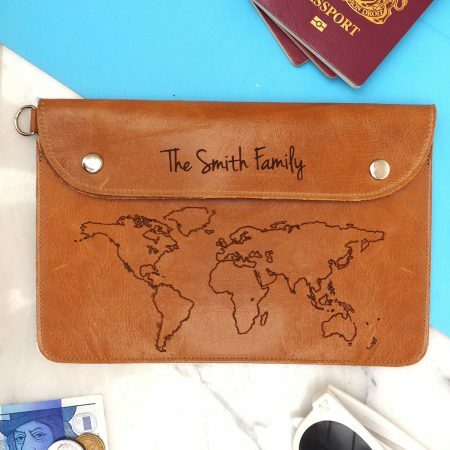 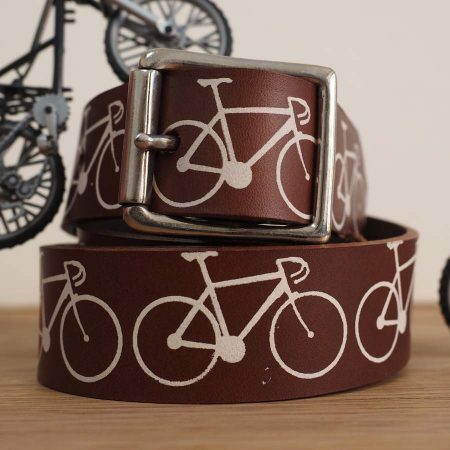 The leather has a glazed finish and wears beautifully. 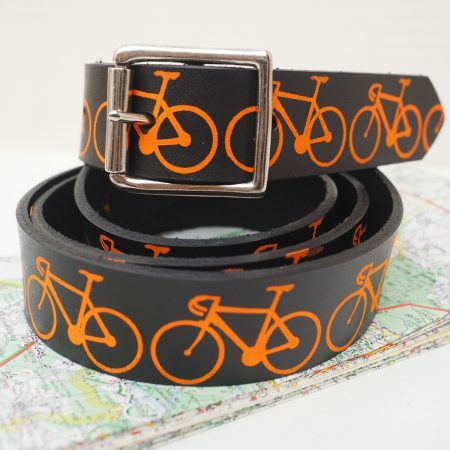 2.5 to 4 inches with an adjustable strap 5.5 to 7 inches. 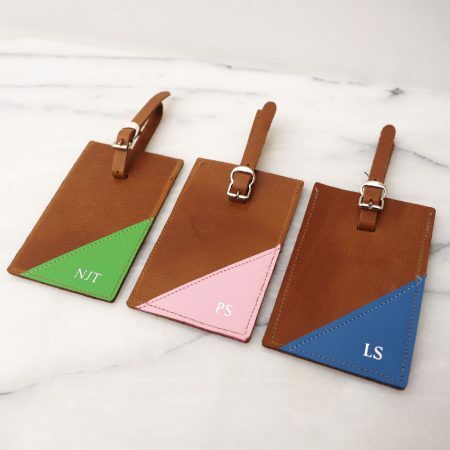 If you would like your initials engraved on the luggage tag please submit the required initials when ordering. 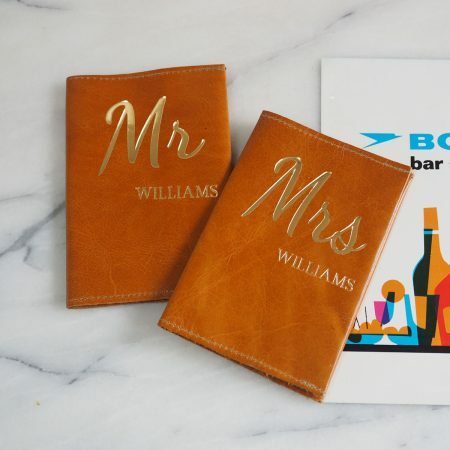 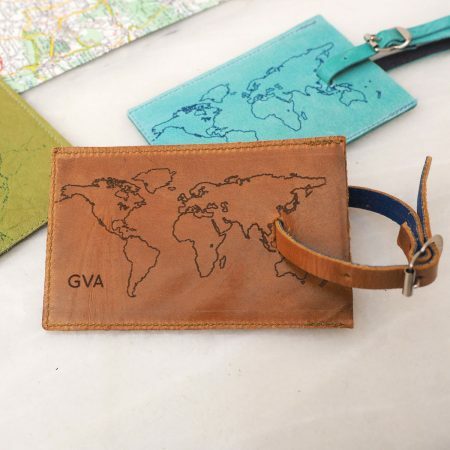 We can also gift wrap the luggage tag making it a perfect gift you can send directly to the recipient. 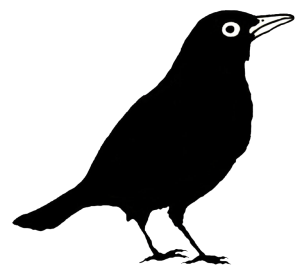 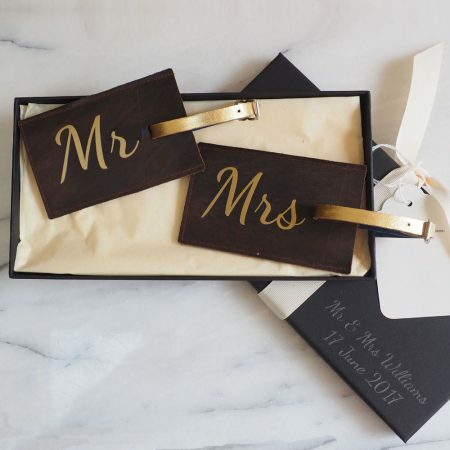 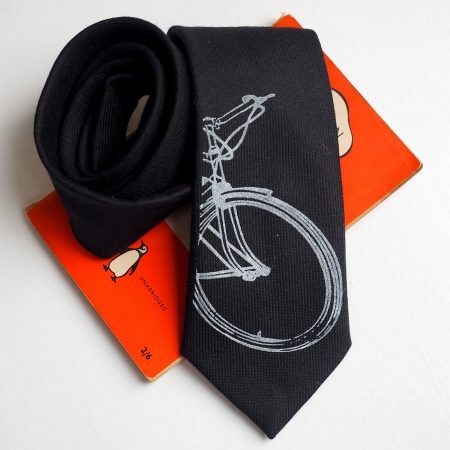 We gift wrap them in a black gift box with ivory ribbon and individually foil embossed gift tag. 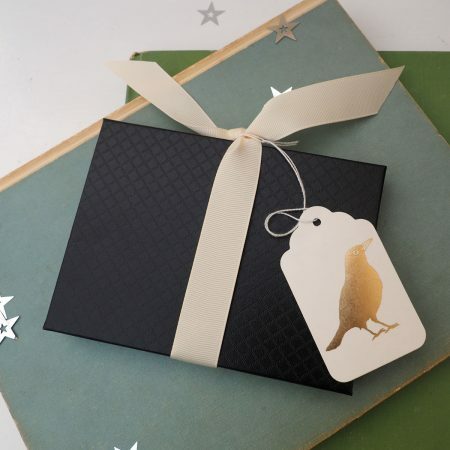 If you would like us to write a message on your gift tag please submit your message when ordering.